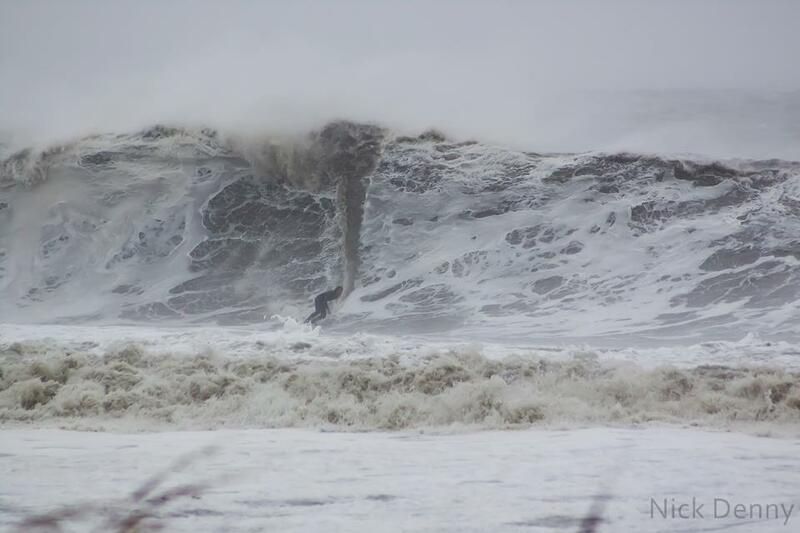 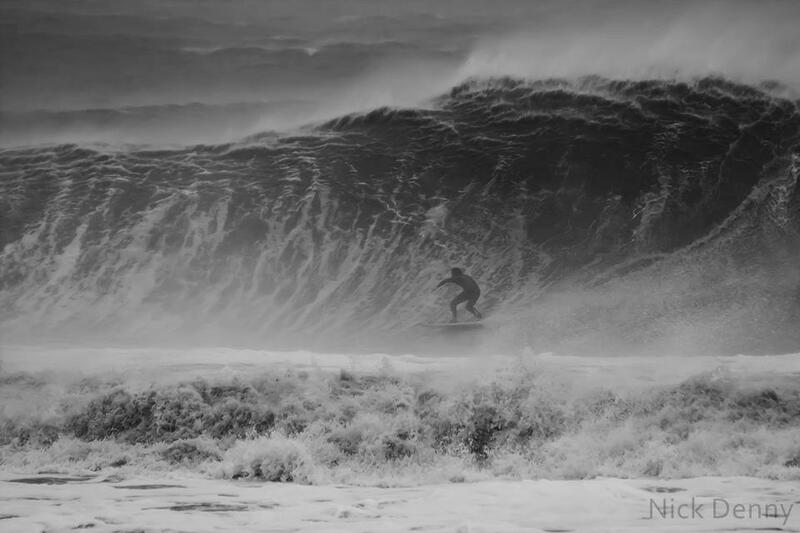 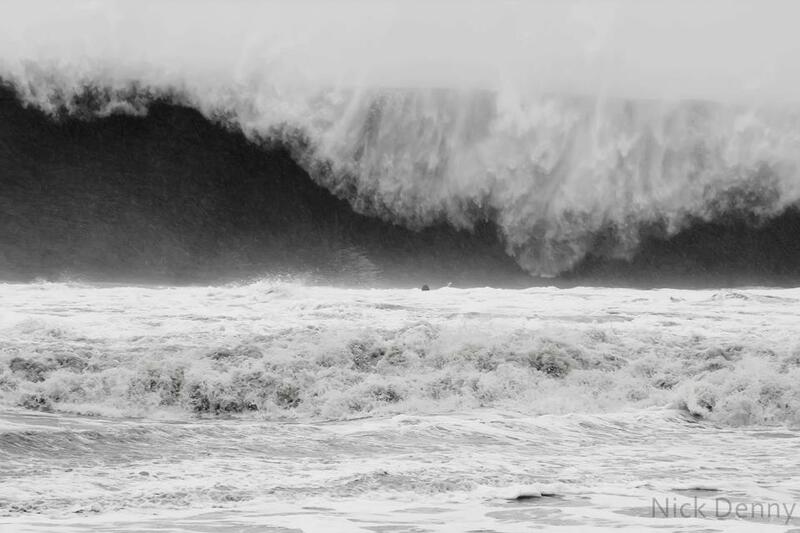 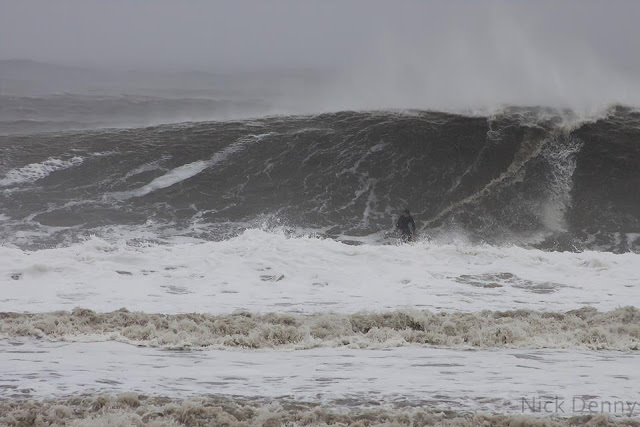 More unreal shots of surfing yesterday in ocean city, maryland. 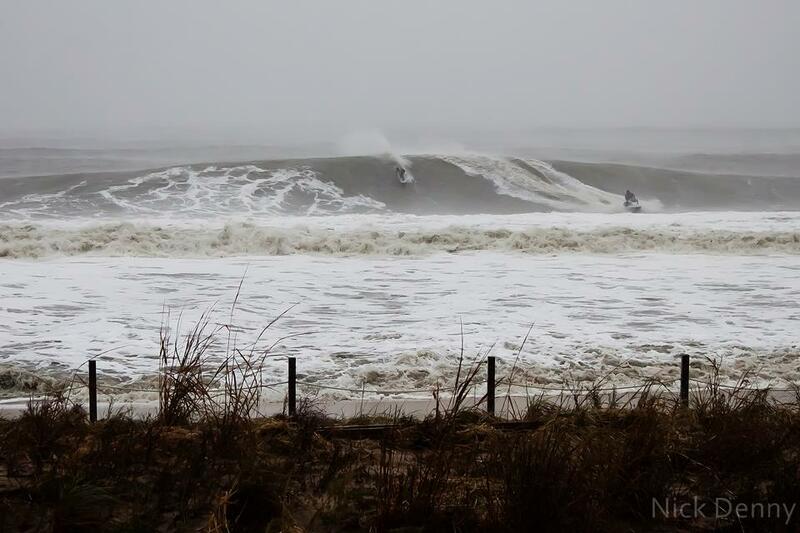 Looks like they got some huge ones but also took some on the head! Wow! 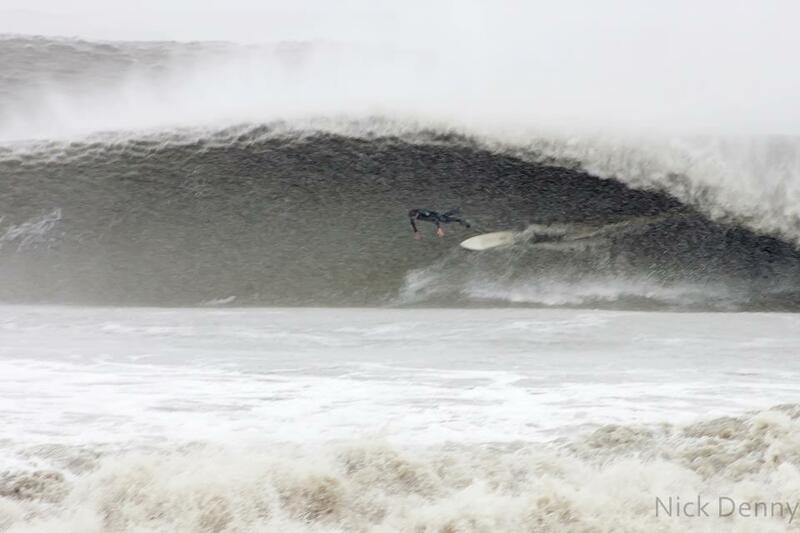 Hurricane Sandy Takes the East Coast by STORM!